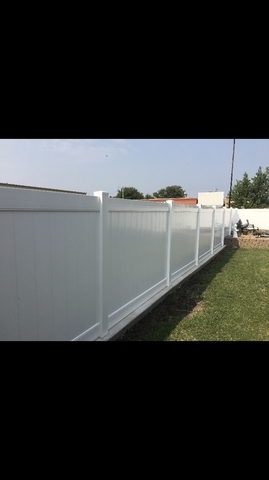 Top Notch Fence Builders: We are located in Victoria KS, we install and build several types of fence as well as tear out old fence. Our main goal is to please the customer, no matter what size project you have large or small we can take care of it! Distance doesn’t bother us either we will travel wherever the jobs take us as well as give Free Estimates with Great prices! A few of the different types we build include Barbed wire fence, picket fence, vinyl fence, chain link fence, as well Railings for porches, patios, decks, staircases. 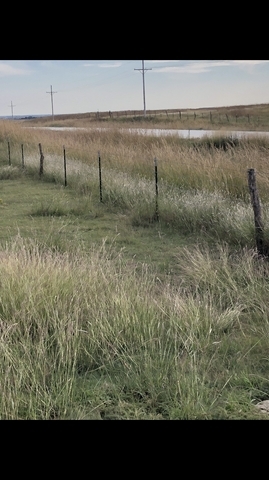 On top of all of that we build and help design all Livestock Corral systems! Barbed wire we use Red brand wire, we will build it to your specifications. Meaning if you want all wood posts or tee posts in between the wood posts. 5 strand wire or 4 strand, steel pipe corners or wood. We can get cresote posts hedge posts and steel posts. Prices differ depending how you want it built. Give us a call for pricing options. Picket fence We use 6’ tall pickets and steel posts, footings can poured apon customer requests. 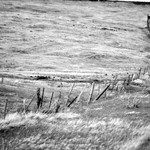 Vinly fence There are several different styles and looks of vinyl fencing we can get. Give us a call to take a look at different options and pricing! Chain link can come in different heights. Let us know what you have in mind for your project and we can get it done! 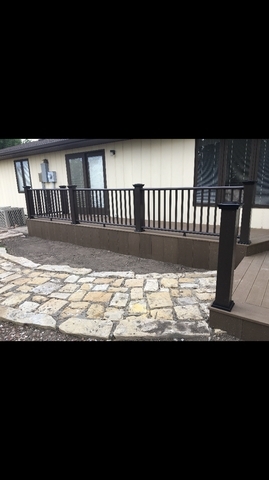 Railings We install and offer several types of railing such as vinyl, steel (rod iron, round pipe or square tubing) as well as composite railing! Give us a call for prices of which once best fits your needs! Livestock corral systems Let us help you design your corral systems to best fit your operations needs. Pens, alley ways, gates, load outs. Tubs, we can do it all! We are fully equipped for welding for all projects. 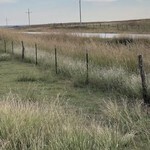 Along with the corrals if you’re in need of getting wind breaks put up for protection. We can help there too! 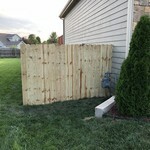 Thank you for checking out Top Notch Fence Builders! 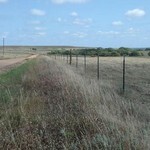 Give us a call for all of your fencing needs!